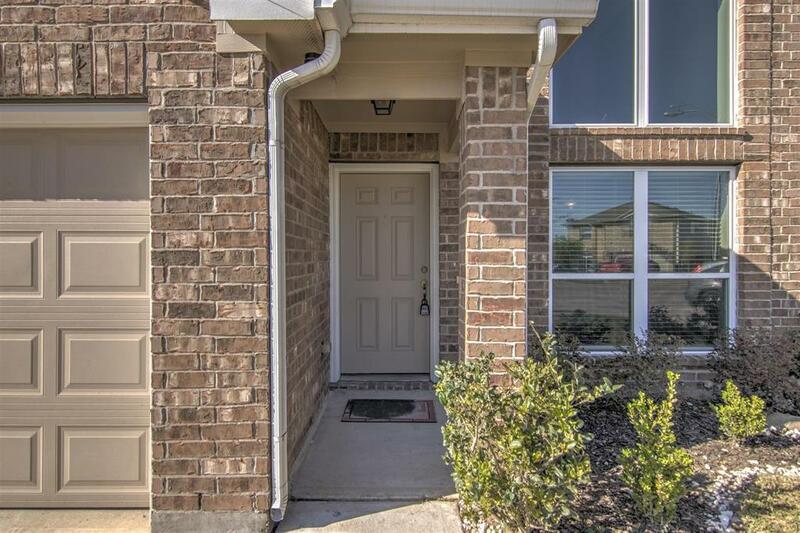 Come see this beautifully updated house, best value in the neighborhood!! 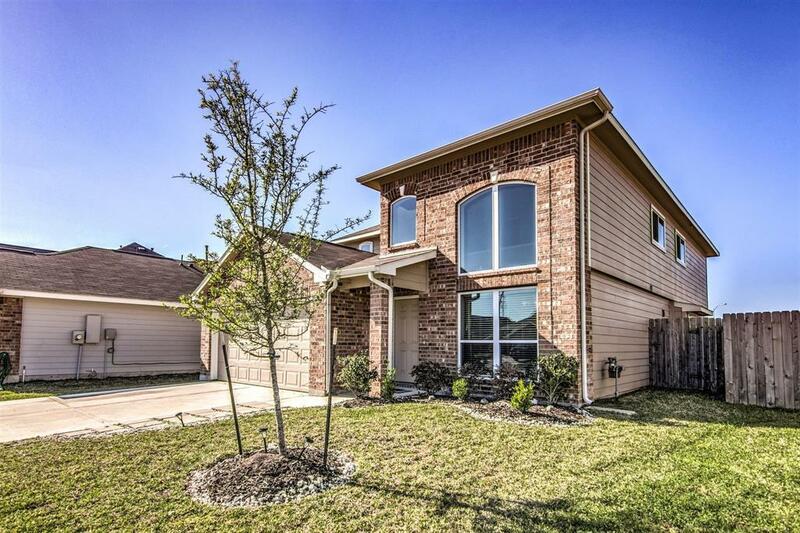 4 bedrooms, two full and one half bath. 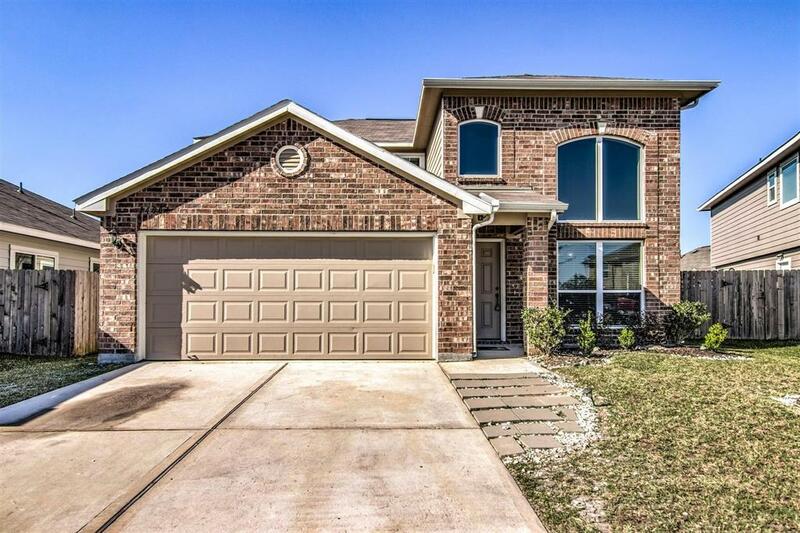 New hardwoods in living and dining, new tiles in kitchen and laundry room, fresh paint and brand new frieze carpet.House located on a cul de sac with easy access to Beltway 8, local shopping and dining, I-69 , I-45, and Bush Airport! Neighborhood features park, pool, and school. Listing courtesy of Stuebner Corp..